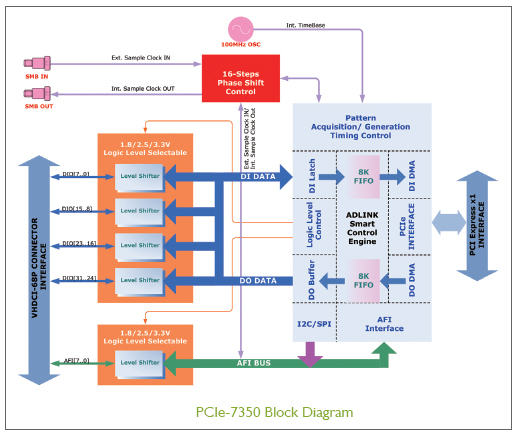 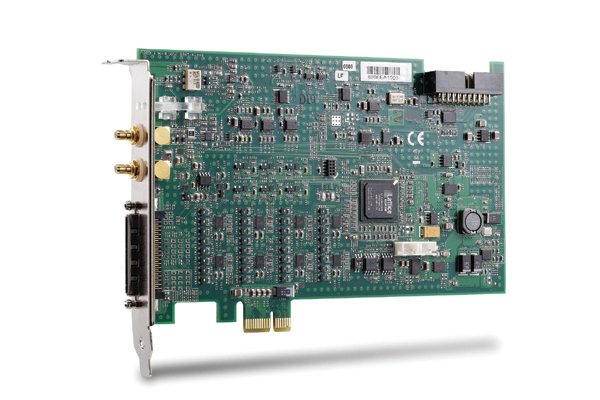 ADLINK's PCIe-7350 is the advanced version of hot-selling PCI/PCIe-7300A featuring high-speed digital I/O with 32-channel bi-direction parallel I/O lines. 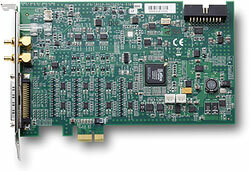 The data rate can achieve up to 200 MB/s through the x1 PCI ExpressR interface. 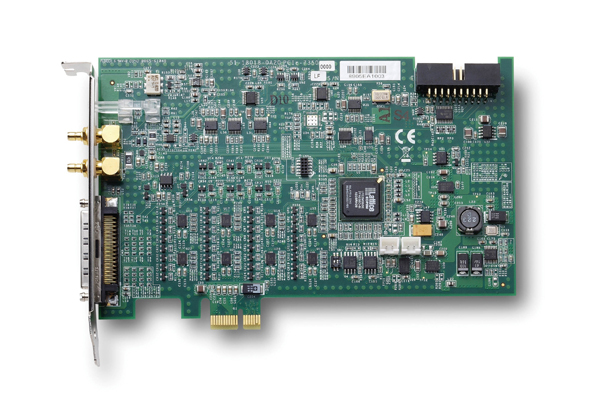 The clock rate can support up to 50 MHz internal clock or 100 MHz external clock, which is ideal for the applications of high-speed and large-scale digital data acquisition or exchange, such as digital image capture, video playback and IC testing.